Sales of BMW vehicles continued to grow over the month of October, the German group posting an overall worldwide increase of 1.7 percent compared to the same month of last year. All three major regions where BMW operates (Europe, the US and Asia) have posted increases, with electrified vehicles gaining more and more traction. 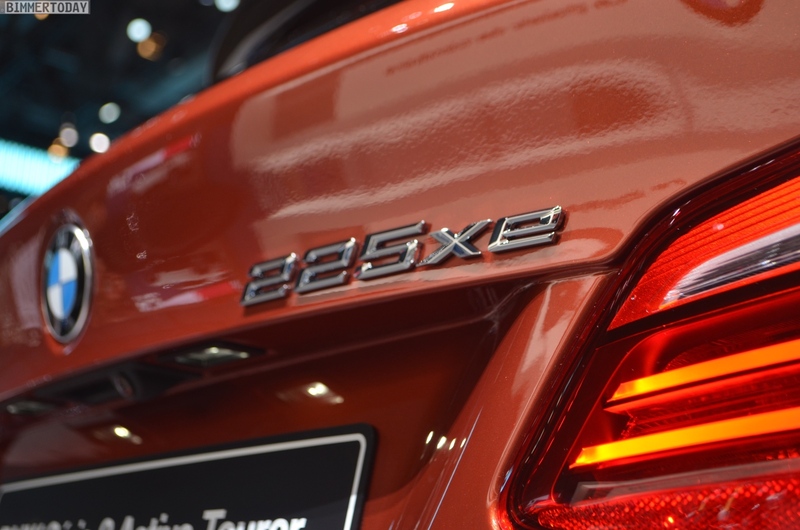 BMW sold over 200,000 units last month, the BMW X3 sales doubling. It’s pretty obvious that customers are mostly interested in SUVs and electrified models these days. BMW Group sales of electrified cars went up 38.4 percent last month adding up to a total of 13,016 units worldwide. That includes BMW i, BMW iPerformance and MINI Electric models. Overall, since the beginning of 2018, BMW sold 110,560 electrified vehicles, an increase of 41.6 percent compared to 2017. To put things into perspective, in October, 18.4% of BMW 5 Series sedan sales and 23.1% of BMW 2 Series Active Tourer sales were the plug-in hybrid variant. Even the BMW i3 sales went up considerably, demand going up by 10.8 percent in October. On the SUV side of things, the new BMW X3 is breaking records, with sales up over 150% (20,573) thanks to significantly increased availability. 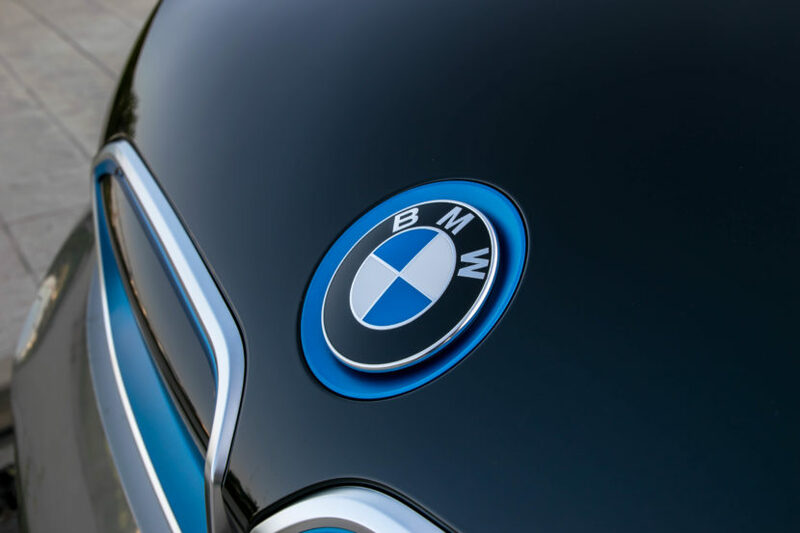 “In a highly volatile environment, we have achieved steady sales growth both in October and the year to date,” said Pieter Nota, Member of the Board of Management of BMW AG responsible for Sales and Brand BMW. “Our clear focus remains on profitable growth during this unpredictable period, especially in Europe, where the market continues to experience significant pricing pressure following the introduction of the new WLTP testing procedure.” In total, BMW delivered 200,883 vehicles to customers around the world in October, an increase of 1.7% on the same month last year. That result brings the company’s year-to-date sales total to 2,035,695, up 1.3% compared with the first ten months of the previous year.